After days of rain and then extreme heat, a beautiful blue sky and cooler temperatures greeted the 2,527 degree candidates and their family members, as well as faculty and staff, at the 36th Annual Commencement at the College of Staten Island. 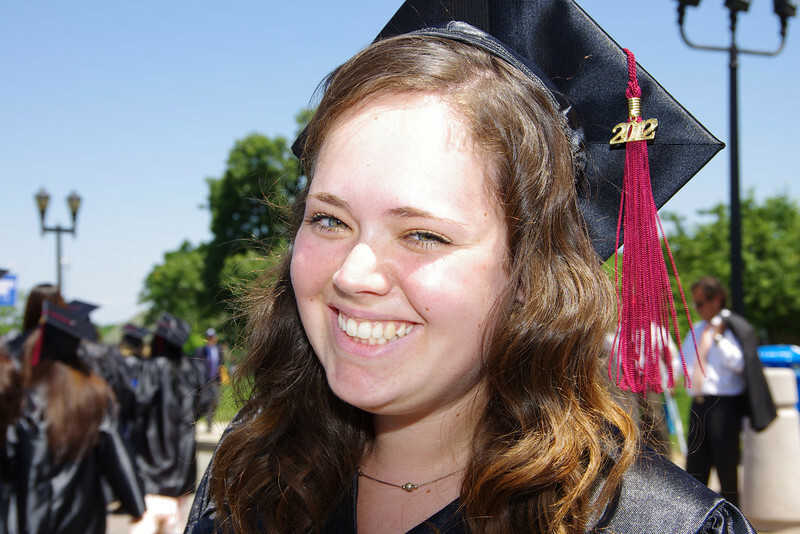 Read the full story, view the program and watch the video: http://goo.gl/4yX9A | Looking for Photos from Honors Convocation? http://photos.csitoday.com/Students/Honors-Convocation-2012/ | Additional Photos can be found online at: http://www.csi.cuny.edu/graduation/commencement/ | (All Photos this gallery by Brian Wong and Bill Higgins.